in-house security, in the heart of London Docklands; just a stone’s throw from Canary Wharf. Unit sizes range from 20-155 sqft, either at ground level or first floor. We have also created some drive-up units. We offer everything needed to facilitate your storage and packaging needs with padlocks; bubble wrap; cartons; tape; padding; furniture covers etc., available at reasonable cost. We have options for short to long term storage contracts. With forklifts; loading ramps and qualified handling staff on site, we are also able to offer a loading/unloading service of any vehicle including sea containers and articulated lorries. Service is a matter of pride here, and our warehouse/storage units are up with the best of them on the market. You will not be a nameless, faceless character here lost in the statistics of some big corporation. We like to offer a helpful and personal touch to ensure your experience is hassle free. 70 years and specialised in the handling; packing and wholesale of plastic raw materials for industry. We are used to storing and shipping goods around the world and have an excellent reputation for top quality service and reliability. 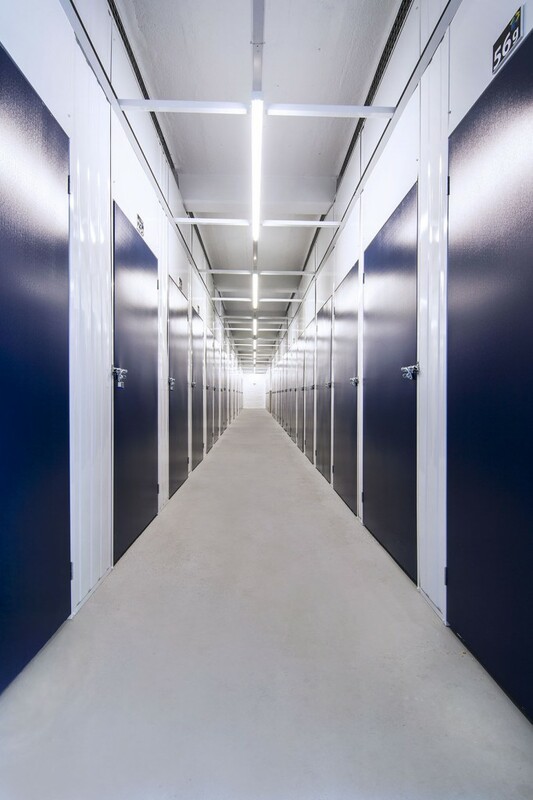 We have segregated and developed an area of our site into the latest spec, high quality self-storage units, to extend the same level of expertise and service to our storage customers. We look forward to showing you around at STORE THAT.